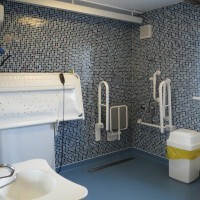 We are very proud of our accessible toileting facility. 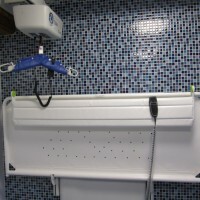 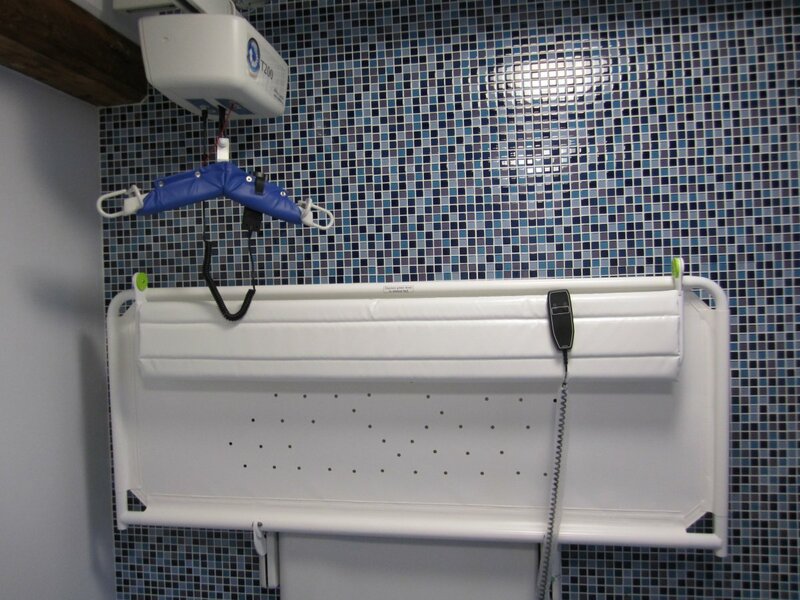 Our wet room is fitted with a shower, changing bed, ceiling hoist with tracking, height adjustable sink and much more. 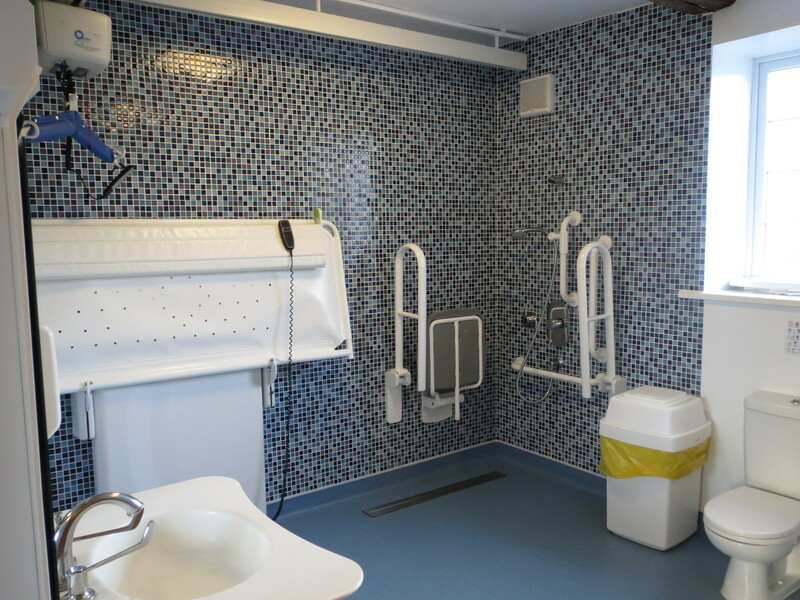 We are registered with Changing Places meaning that people passing who require accessible toilets can pop in and use ours.